Karl Purchase and his son Matt view photographs of Corner Brook and Karl's layout. Former WMRC member Karl Purchase was featured in a story that was broadcast nationally over CBC. 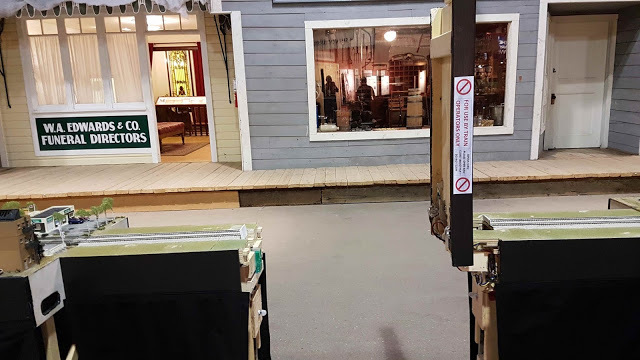 Karl is well known among the local model railroad community for his impressive recreation of his native town of Corner Brook, Newfoundland that he modeled in his basement. The layout, with scenes that he made entirely from memory, fills two rooms and spans two different levels. It took him 20 years to complete it. Karl is 71, and his memory is fading, and until recently, he hasn’t seen his layout in over a year. He has been living in a personal care home after breaking two hips. Friends and family hope that viewing his layout will reignite his memories. This is a remarkable story of how model railroading can have therapeutic values. To read the story and view the videos of Karl’s layout, please click here. We have two great presentations lined up for our April meeting! First, we’ll have noted author Barbara Lange take us on a nostalgic trip down Manitoba's rich railway past. 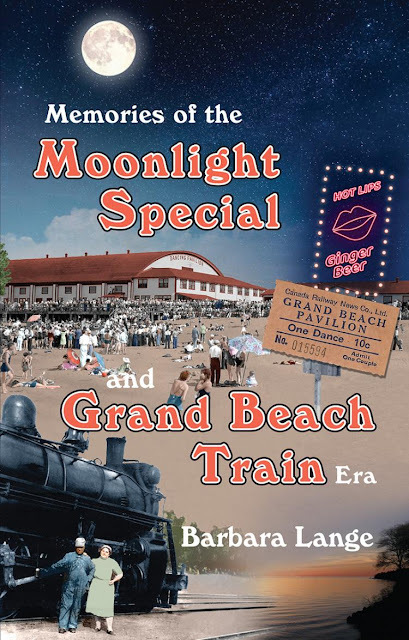 Barbara, author of Through the Window of a Train, will make a presentation about her new book, “Memories of the Moonlight Special and Grand Beach Train era”. 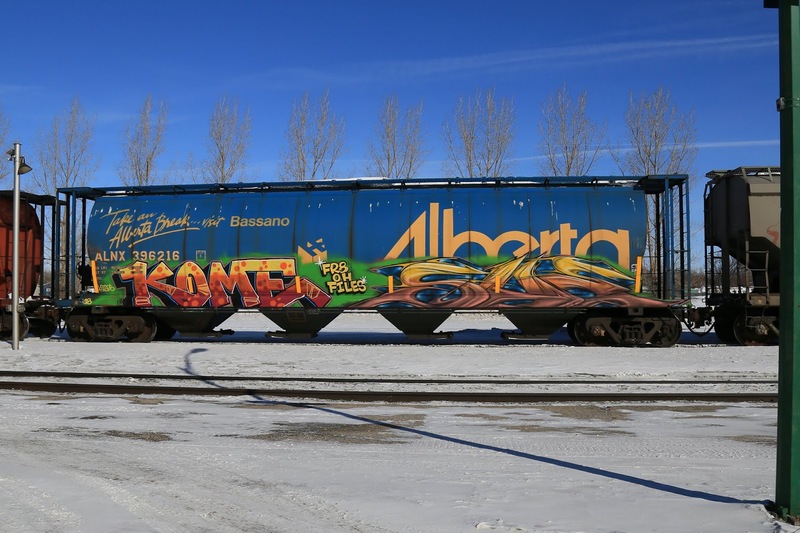 Learn about the “beach trains” that took thousands of Winnipegers to Lake Winnipeg every summer. 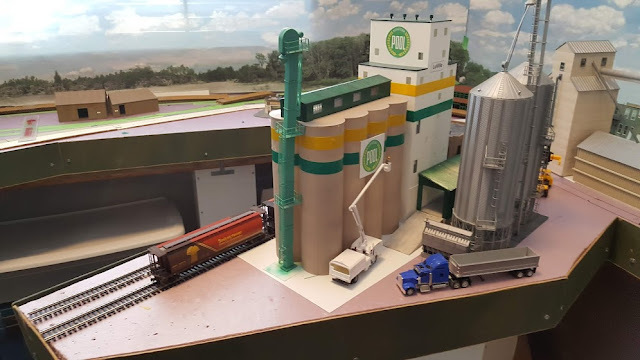 Then we’ll have Rich Mahaney show you how to select industries for your model railroad. Rich will help you select industries for your layout through a systematic approach. You will learn how railroads service their customers and what types of rolling stock are needed for different industries. 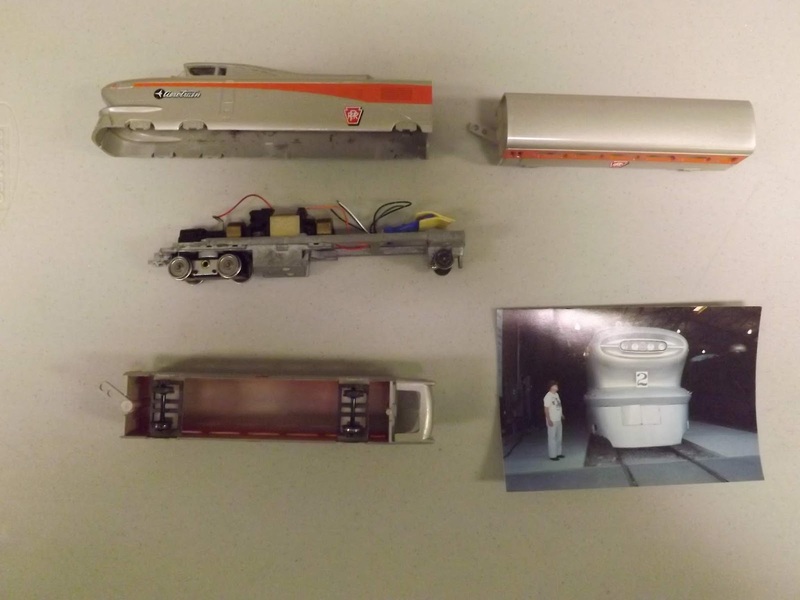 He will also provide examples of both prototype facilities and model railroads. The meet starts at 7:30PM on Friday, April 12, in the Tank Room at the Charleswood Legion, 6003 Roblin Boulevard. Wheelchair accessible. The canteen will be open, and we'll have a 50/50 draw and our monthly model display. Not a member? Not a problem! Guests are always warmly welcomed! 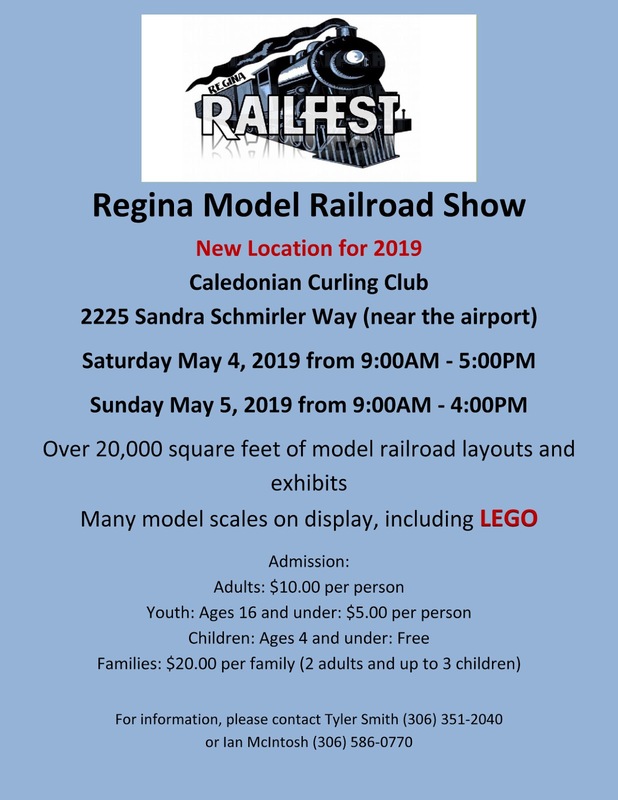 This is the biggest model railroading event of the season! 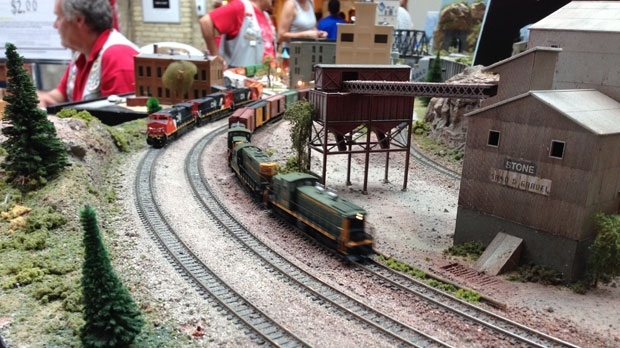 Come to the Winnipeg Model Railroad Club's annual open house! We've been throwing this annual party for many decades, and everyone's guaranteed to have a great time! 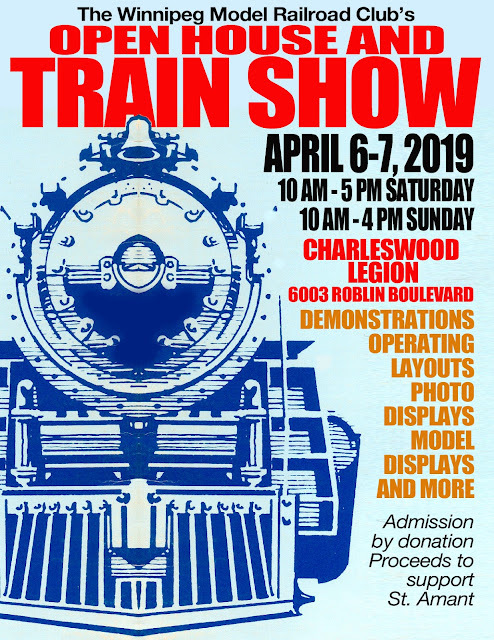 We'll have several great layouts in action, including the NMRA No. 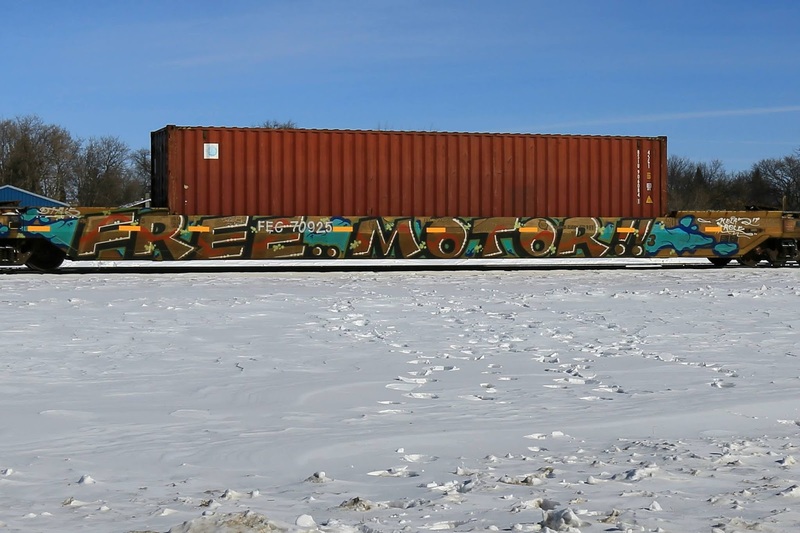 1 Northern Division's Free-Mo layout and the whimsical Lionel giraffe train, which is always a kid favorite! There will also be plenty of displays and demonstrations, including our award winning annual model contest and photo contest entries. The canteen will be serving gourmet hot dogs, chips, pop, donuts and coffee. It all happens in the Tank Room at the Charleswood Legion, 6003 Roblin Boulevard from 10 to 5 on Saturday, April 6, and from 10 to 4 0n Sunday, April 7. Wheelchair accessible. Admission by donation. A portion of the proceeds will be donated to support St. Amant. Hope to see you all there! The most prominent feature of Dennis Rietze's new model railroad is a peninsula supported by long carriage bolts attached to the frame of the layout. The support pillar underneath will not be needed once the layout has been installed in his apartment. Former WMRC treasurer Dennis Rietze sent us some images of his new layout, the Twisted Creek Railway. Dennis is one of the most creative and inventive model railroader in the hobby. He’s well known for building an amazing layout in the crawl space of his split level house. He is having his new layout custom built to fit in the spare bedroom of he new apartment that he and his wife LuElla had moved into recently. The plan is a modified version of one that appeared in Model Railroader magazine. As it is in an apartment, the layout has been designed to be free standing so none of the walls will be drilled into or damaged. It is supported by a series of pillars, which allows for wheelchair accessibility. As it is built in several lightweight sections using framed Styrofoam boards, it can be taken down and moved without much difficulty. All of the backdrops are attached to the back side of the layout. The most outstanding feature of the layout is something that literally is outstanding! It’s a large free standing peninsula, supported by several very long carriage bolts that are anchored to the frame of the layout. Dennis has also recycled several structures from his previous layout. His free standing peninsula will feature a modern grain elevator depot. Dennis, who was never shy about embracing new technology, has plans to put in a street with moving vehicles. The layout uses pillars for support, which allows wheelchair access. An inside view of the carriage bolts which will support the peninsula. Seen here is the street, which will feature high-tech moving automobiles. The peninsula will feature a modern grain elevator depot. We are saddened to report that the Northwest Short Line is going out of business. Established in 1959, they offered a wide selection of quality model railroad upgrade and repair products. For 60 years they had been a premier manufacturer of wheel sets, gearboxes, replacement motors, tools, and other products for the advanced railroad modeller. 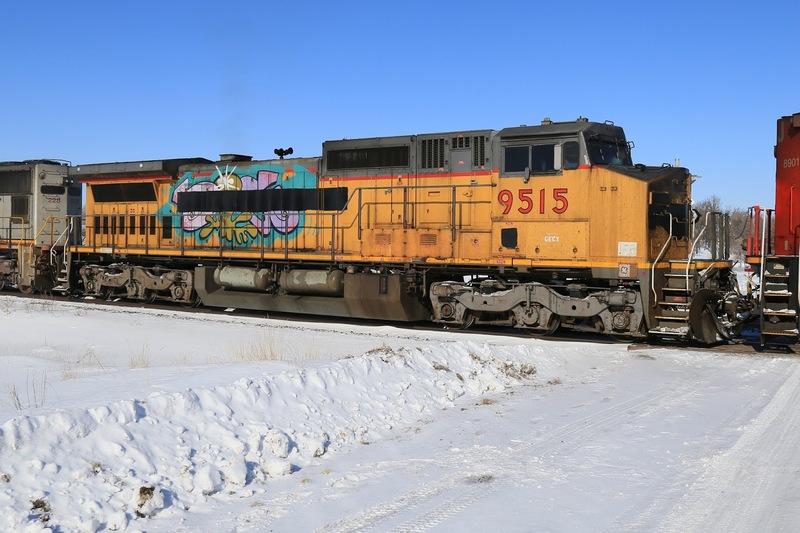 Northwest Short Line operated out of Hamilton, Montana. They will continue to fill orders for in-stock products until July 1, 2019. On their Facebook Page, they stated that the closure is for personal reasons. Sale of the business is not anticipated, but they will consider any and all reasonable proposals. 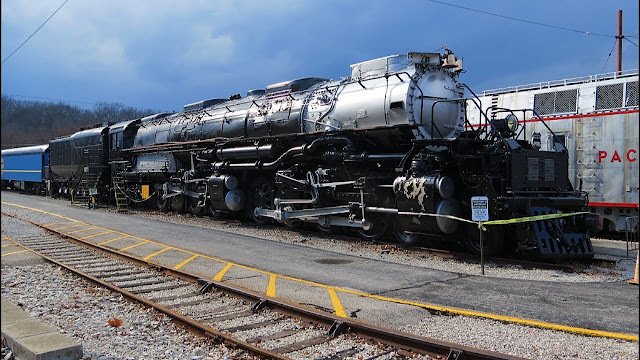 Union Pacific has just announced its schedule for their legendary 4-8-8-4 steamer, also known as "Big Boy". There have been occasions where the mighty brute has traveled as close to Winnipeg as Fargo, North Dakota. Unfortunately, it won't be getting that close this year, as its main destination is Ogden, Utah, where it will participate in the 150 anniversary celebrations of the golden spike in May. The Big Boy will travel from Cheyenne, Wyoming to Ogden and back, with stops in Rock Springs, Rawlins, Laramie and Evanston. For more information, you can go to the Union Pacific website by clicking here. 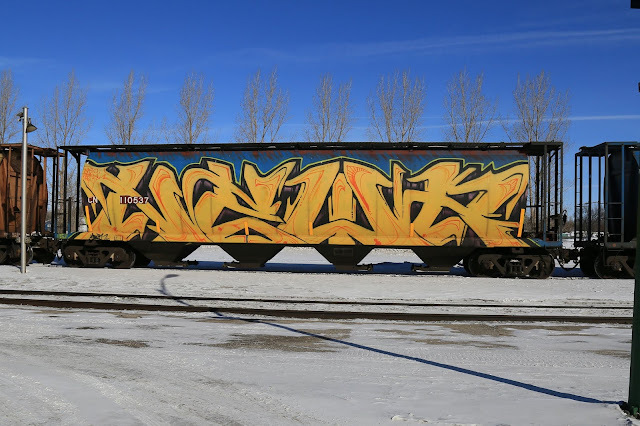 Our prolific rail photographer Felix Lesiuk took another rail fanning trip with Louis Lenz on March 7. They headed West on a Thursday to try to catch the VIA Canadian, since both the east and westbounds run on Thursday. But both were many hours late. They made it as far West as Moffat. 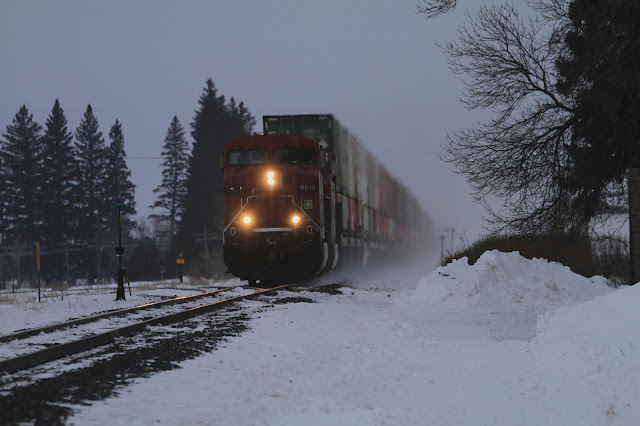 Traffic was light on CN, but they saw more CP trains than normal. But what Felix did catch was an amazing array of graffiti on some of the rolling stock, which is what we’re featuring on this post. Some of the work is very intricate, and quite fascinating. It’s amazing how the graffiti taggers manage to do what must be very time consuming work without getting caught! The WMRC two great clinics lined up for our March 2019 meeting. 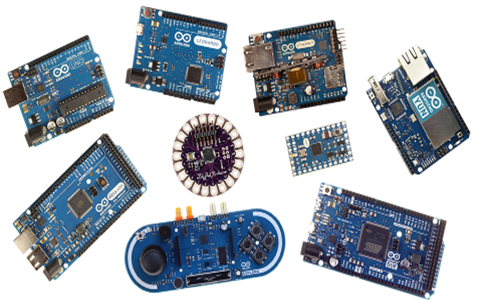 For our first clinic, Tyler Fedoroshyn will demonstrate building mainline signalling from scratch using an Arduino. Tyler is building a home layout and he'll explain what his signals can do, how they detect trains, what it takes to install them and he'll provide a high level rundown of the computer code used to program the Arduino. Tyler will also provide a quick glimpse into three other unique Arduino projects he's done, such as an automatic defect detector, a belt pack throttle, and his latest simulator project. For our second clinic, Kent Hurley will conduct a demonstration about 3D printing using a 3D home printer. This clinic was also presented at the 2018 NMRA National Convention. Learn what 3D printing can do for you and see how easy it can be to get started. The meeting starts at 7:30PM on Friday, March 8, in the Tank Room at the Charleswood Legion, 6003 Roblin Boulevard. Wheelchair accessible. The canteen will be open, and we'll have a 50/50 draw and our monthly model display. Not a member? Not a problem! Guests are always warmly welcomed! 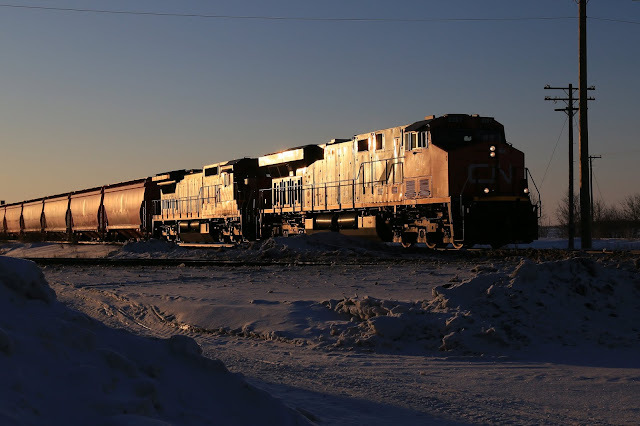 Our intrepid rail photographers Felix Lesiuk and Louis Lenz headed West for the first time in a month. 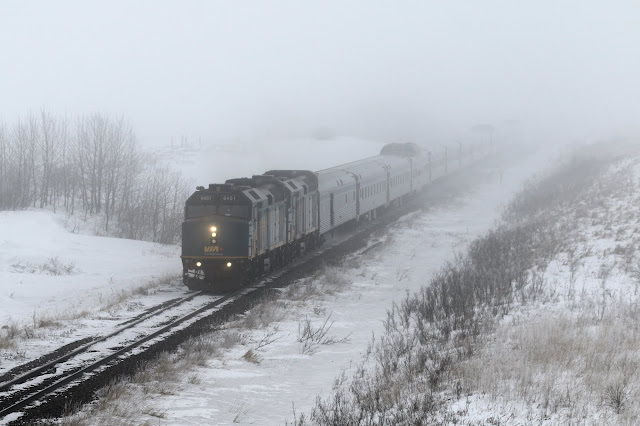 Weather for rail fanning had been a bit sketchy lately, as it was either very cold, windy or unsafe to be on the highways and back roads. A decent day presented itself on February 22. Weather really cooperated and turned out to be a nice sunny day. 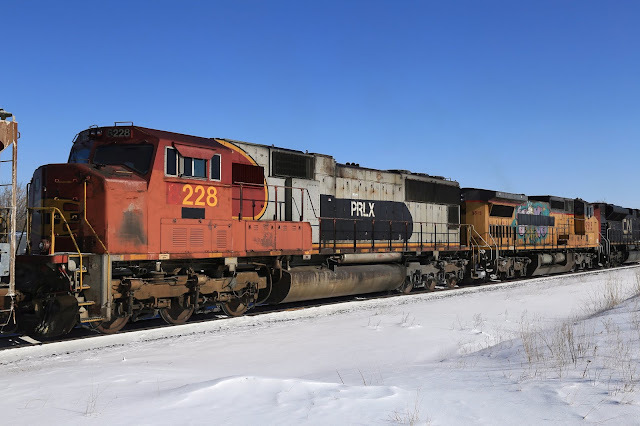 They followed CP to Portage La Prairie but not much was happening along the line, but they did catch the local CP switcher working around Portage. While in Portage they saw what they thought was one of the wrecked locomotives from Nattress sitting in the yard on a flatcar. They also saw that CN is busy getting ready for summer and is stockpiling a huge amount of concrete ties. 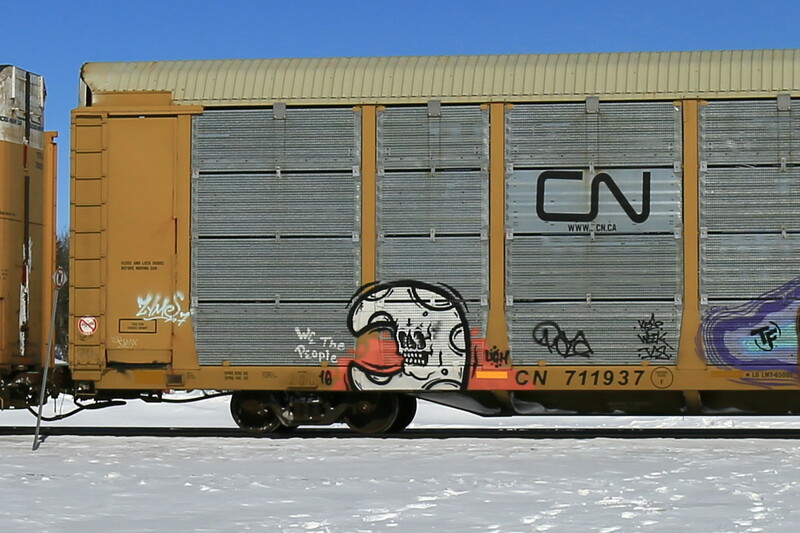 They headed west and got as far as Moffat, where they saw some unique patched lease units. 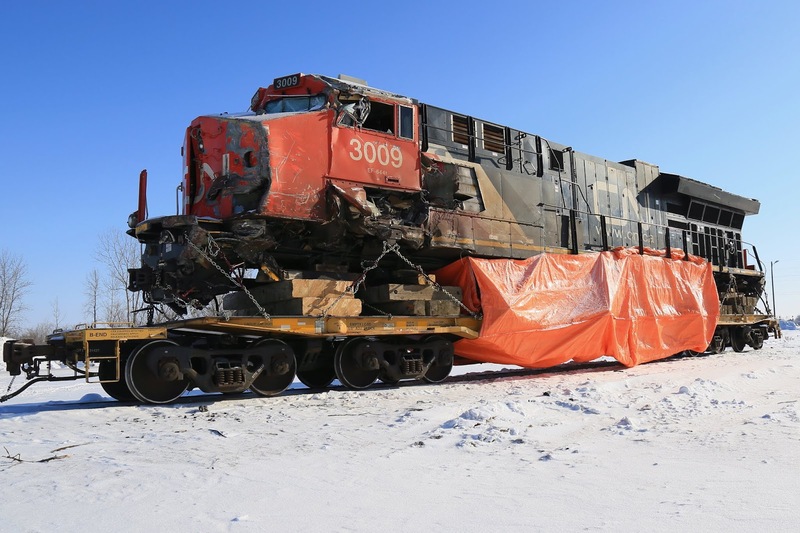 CN traffic was fairly light, which might’ve been because their crews were working on the wreck at St. Lazare. They saw two semis with scrap oil tank cars heading towards Winnipeg along the Trans Canada highway. They caught a CN potash train in Portage as the sun set. Are your a rail fan looking to get away from it all? Have we got deals for you! 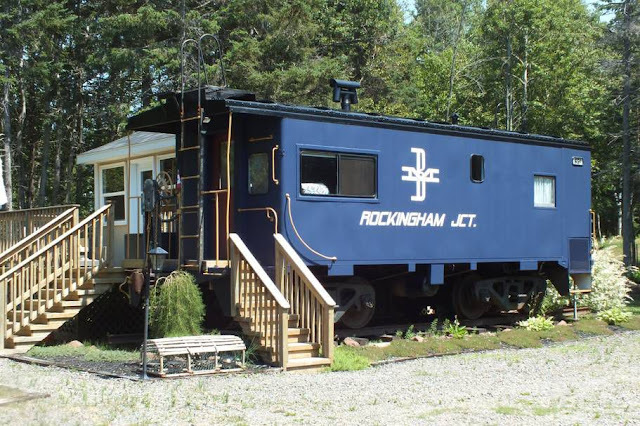 Check out his article from Country Living that lists 21 places where vintage rail cars have been converted into Air B&B's! 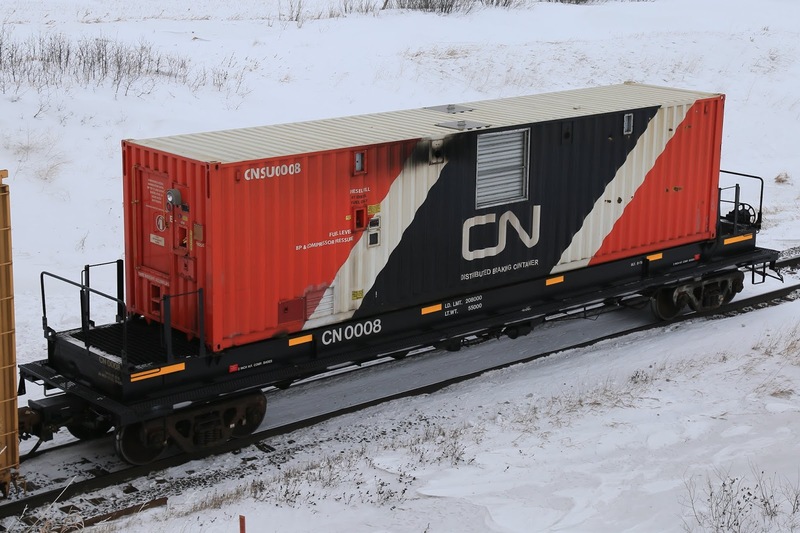 They're mostly cabooses, such as this beauty in Prince Edward Island, but there are some surprises. WMRC member Virginia Braun displayed a Walthers Cornerstone Laser cut Pump house kit at our December meeting. She painted both sides with a mixture of India Ink and 99% isopropyl alcohol, which prevents warping. She assembled it using Aleene’s Original Tacky Glue, which dries clear. She then weathered the walls by dry brushing them with white acrylic paint. 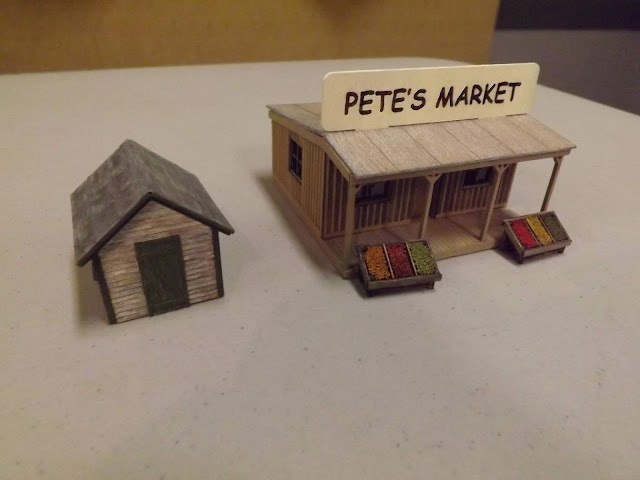 She also displayed Pete’s Market, an Osborn Model Kit. To prevent warping she used a stain marker to paint the inside floor. The outside walls were painted with acrylic paint. She used an acrylic grey wash for the front step. The fruit stands were just put together and then the fruits and vegetables were painted. She carefully removed the excessive laser burns around the windows and other parts of the kit. Those magnificent men with their N Gauge machines are back! WinNtrak will be displaying their marvelous N Gauge modular layout at Grant Park Shopping Centre this weekend! You can catch them on Saturday, February 16 from 10:00AM to 6:00PM. On Sunday, February 17, they'll be displaying from 12:00PM to 5:00PM, and on Monday, February 18, they'll be running from 12:00AM to 5:00PM. If you've got any shopping to do, then why not do it at Grant Park this weekend and catch the trains as well? Unless you're really into limbo dancing, there's no need to duck under this back saving design! Our good friend Zenon Lisakowski sent us this link to a terrific new blog titled Rupert's Insights. It's done by Rupert James, a CPA living in Regina, Saskatchewan and an avid model railroader who is a member of the Echo Valley Railroad Guild, who displayed at last year's Manitoba Mega Train Show. 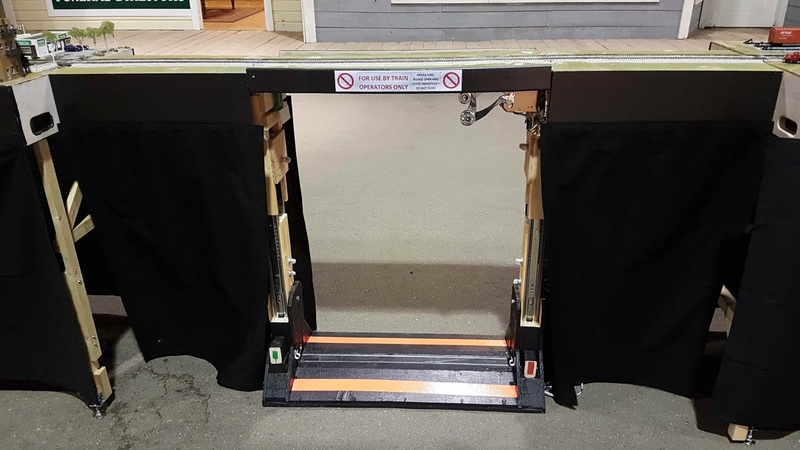 In this post, he displays his "no duck-under" drawbridge design that he created and built for his club's modular group, and he attests that it's quite the back saver! Read all about his creation by going to Rupert's Insights. WMRC treasurer John Bate brought in this nifty N scale 2-over-2 signal that he has been working on to the club's monthly model display. He started with a laser-etched brass kit from Train Cat Models (now no longer available). It was assembled with CA, then some parts were re-done with solder. Some old lumpy steel colored paint gave it a rather poor finish. It was then modified to enable the installation of four extremely tiny LEDs. There are eight wires hand-threaded through the main vertical tube. The Styrene parts below the signal are to enable it to be easily inserted and removed from the layout. 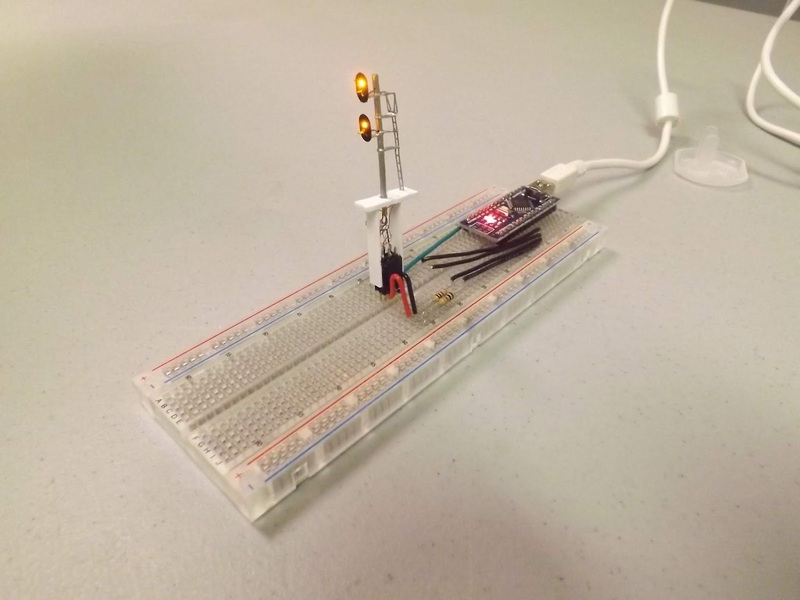 An Arduino with a short test program is being used to cycle all of the LEDs to test them. Our intrepid staff photographer Felix Lesiuk and Louis lenz braved the cold January weather and headed west on what was supposed to be a bright, sunny day! They made it as far west as Moffatt, where it was very foggy. 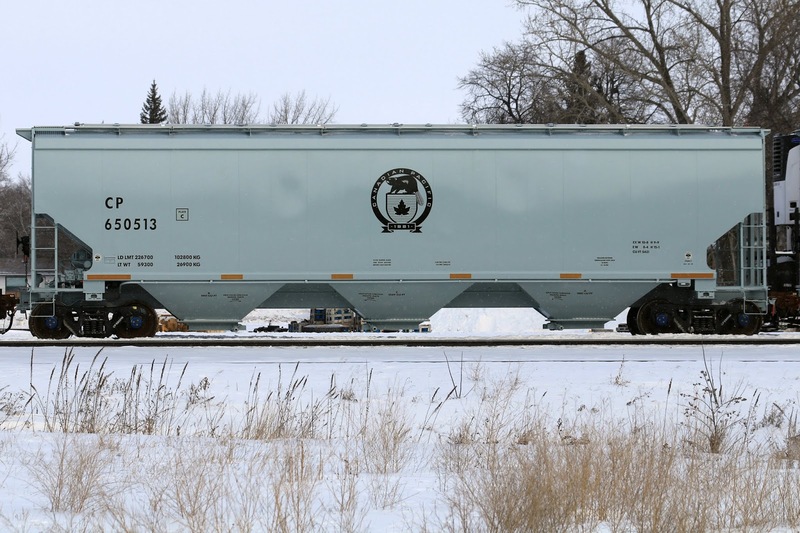 They caught Via's Canadian speeding by at 75mph, a new CP grain hopper with their new logo design in Portage la Prairie and a variety of air repeater cars on the CN mainline. Other than the lack of sunshine, they had a great day! In the 1950’s General Motors was asked to produce a lightweight high speed passenger train. The result was the GM Aerotrain which consisted of a streamlined locomotive and cars which were widened GM bus bodies. 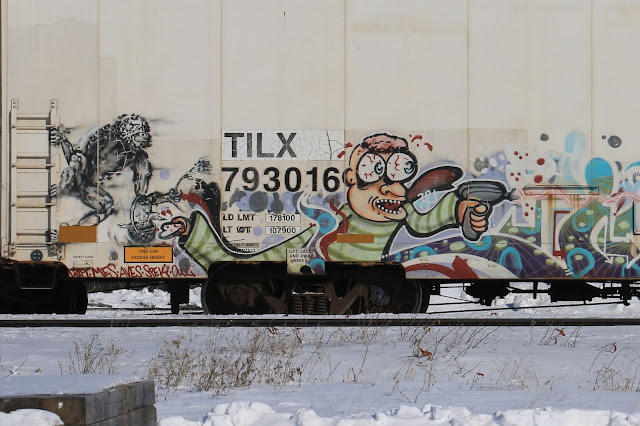 The four wheeled cars were rough riding and though some railroads tried them, no railroads bought them. Bowser eventually bought the dies from Varney for an ‘HO’ version and this is what Norm started with. The Bowser kit was not powered and so Norm started by sawing off the cross member of the frame that was supported by the front truck. An Athearn switcher was used for power. 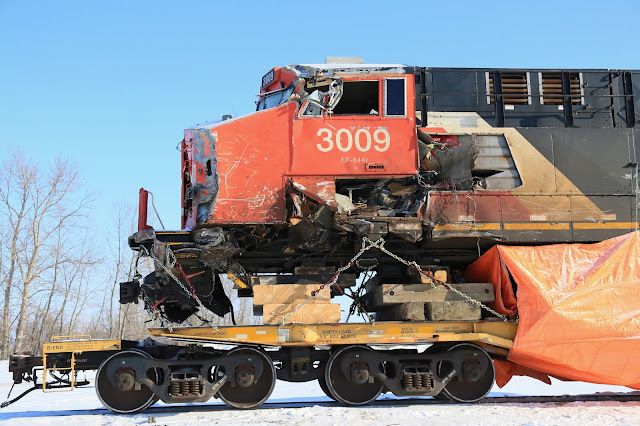 The switcher body was removed and the frame was cut in front of the rear truck. The frames of the kit and the switcher were filed so that the locomotive would be level when the frames were joined. The frames were joined using epoxy cement. The frames were placed so that the plastic bearing covers were in the proper positions at the ends of the switcher axles. A decoder was fitted to the Athearn Chassis. The wheels on the cars were pushed into slots on the ends of posts fitted to the cars. Friction was so great that the locomotive could not pull the three cars in the set. Parts from Rivarossi three axle passenger trucks were modified to accommodate Kadee wheel sets. 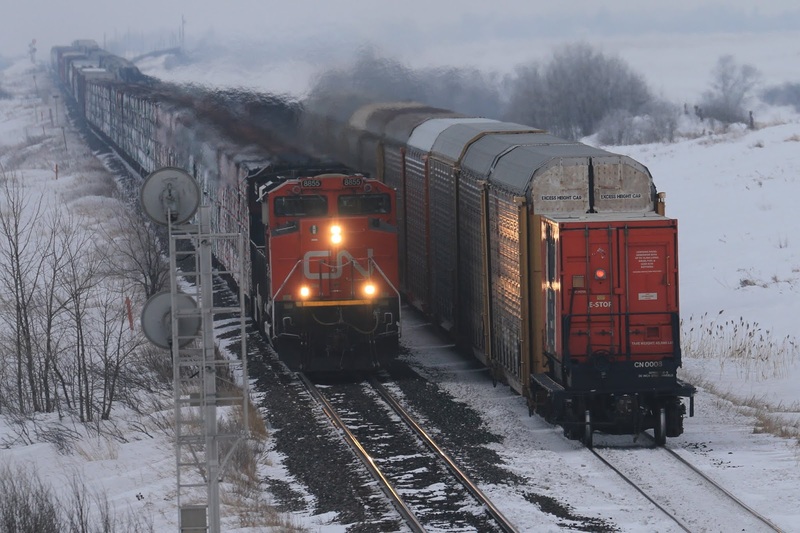 The locomotive now easily pulls eight cars. 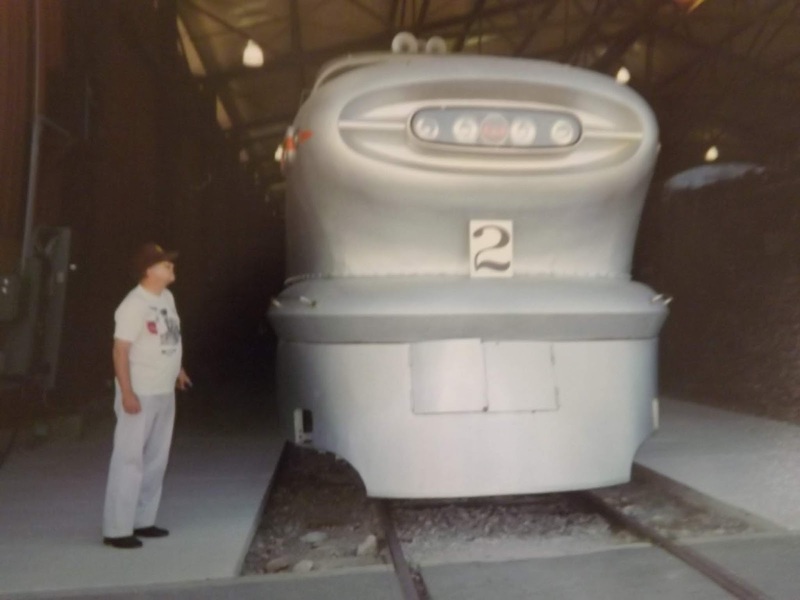 Norm leathers is seen viewing an actual Aerotrain at a railway museum in the states. Those cute and cuddly guys at WinNtrak will be displaying all weekend at Kildonan Place Shopping Centre this weekend during regular mall hours. They'll be up an running their magnificent N gauge modular layout at the KP centre court from 9:30AM to 6:00PM on Saturday, January 12, and from 11:00AM to 6:00PM on Sunday, January 13. Kildonan Place Shopping Centre is located at 1555 regent avenue. We start the new year with 2 clinics from a pair of long time WMRC members. 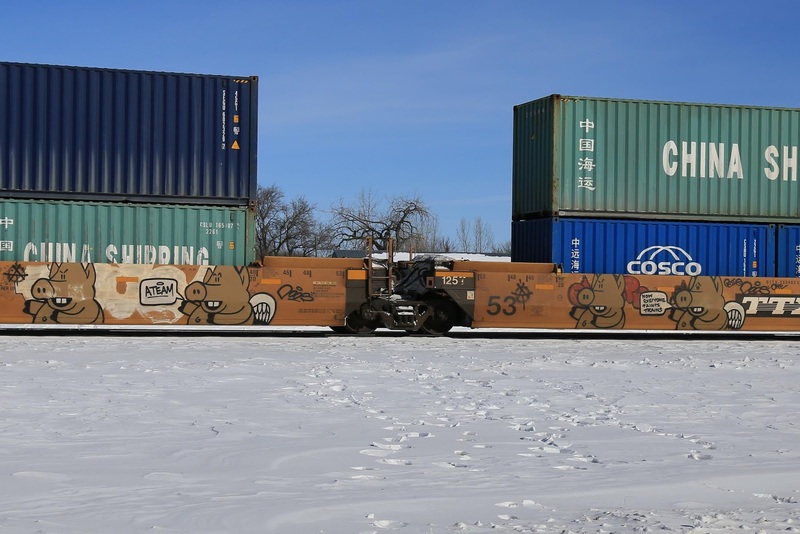 First off, Marcel Blair will conduct a clinic about modelling the Fowler box car. Marcel will talk about the history of the Fowler box car and then talk about how he creates his models. Next on tap we'll have Cliff Davidson will hold a clinic titled "The summer of 2018". Cliff loves to rail fan and he did a lot of rail fanning last year. He will entertain us with just a few of the highlights of what he was able to catch at track side. The meeting starts at 7:30PM on Friday, January 11, in the Tank Room at the Charleswood Legion, 6003 Roblin Boulevard. Wheelchair accessible. The canteen will be open, and we'll have a 50/50 draw and our monthly model display. Not a member? Not a problem! Guests are always warmly welcomed!